The term Orthotics, also known as orthoses, refers to any device inserted into a shoe, ranging from felt pads to custom-made shoe inserts that correct an abnormal or irregular walking pattern. Sometimes called arch supports, orthotics allow people to stand, walk, and run more efficiently and comfortably. While over-the-counter orthotics are available and may help people with mild symptoms, they normally cannot correct the wide range of symptoms that prescription foot orthoses can since they are not custom made to fit an individual’s unique foot structure. Those that combine functional control and protection. Rigid orthotic devices are designed to control function and are used primarily for walking or dress shoes. They are also used for pediatric patients with very flexible deformities. They are often composed of a firm material, such as plastic or carbon fiber. Rigid orthotics are made from a mold after a podiatrist takes a plaster cast, foam impression or other kind of digital image of the feet. Rigid orthotics control motion in the two major foot joints that lie directly below the ankle joint and may improve or eliminate strains, aches, and pains in the legs, thighs, and lower back. Soft orthotics are generally used to absorb shock, increase balance, and take pressure off uncomfortable or sore spots. They are usually effective for diabetic, arthritic, and deformed feet. 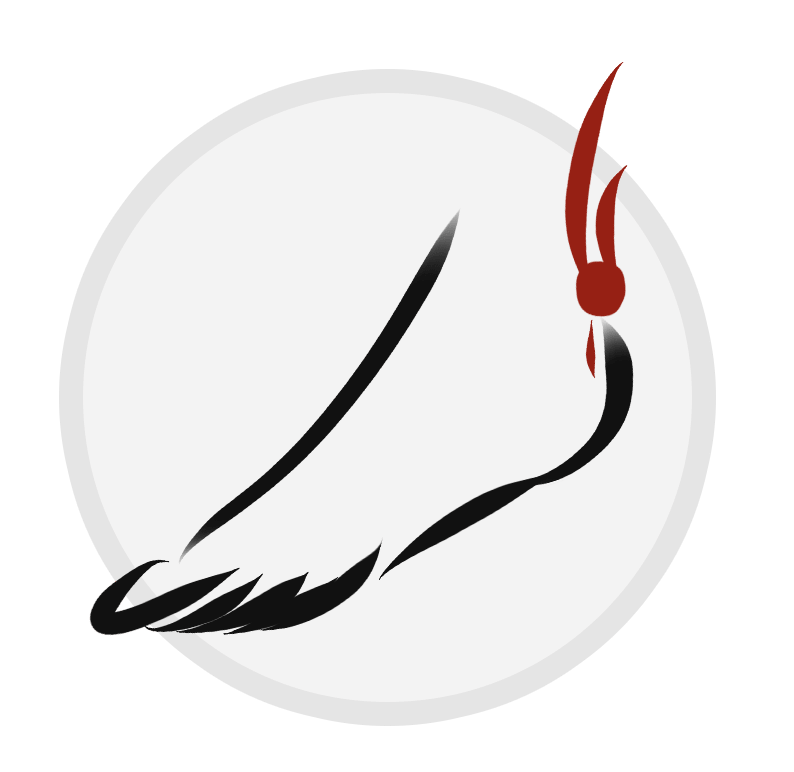 Soft orthotics are typically made up of soft, cushioned materials so that they can be worn against the sole of the foot, extending from the heel past the ball of the foot, including the toes. Like rigid orthotics, soft orthotics are also made from a plaster, foam mold or other kinds of digital imaging of the feet. Semi-rigid orthotics provide foot balance for walking or participating in sports. The typical semi-rigid orthotic is made up of layers of soft material, reinforced with more rigid materials. Semi-rigid orthotics are often prescribed for children to treat flatfoot and in-toeing or out-toeing disorders. These orthotics are also used to help athletes mitigate pain while they train and compete. Again like other custom foot orthotics, these are made from a plaster, foam mold or other kinds of digital imaging of the feet. At Roxbury Foot and Ankle Center we utilize a number of molding techniques including computerized gait analysis and digital foot scanning. 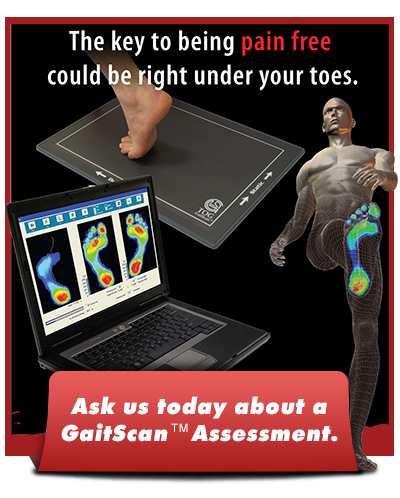 The advantages of computerized gait analysis are that a clinician may accurately assess the biomechanics of the foot in real time, allowing him/her to more accurately correct any imbalances. If you feel you may be a candidate or have any questions regarding foot orthotics please call our office for an appointment.